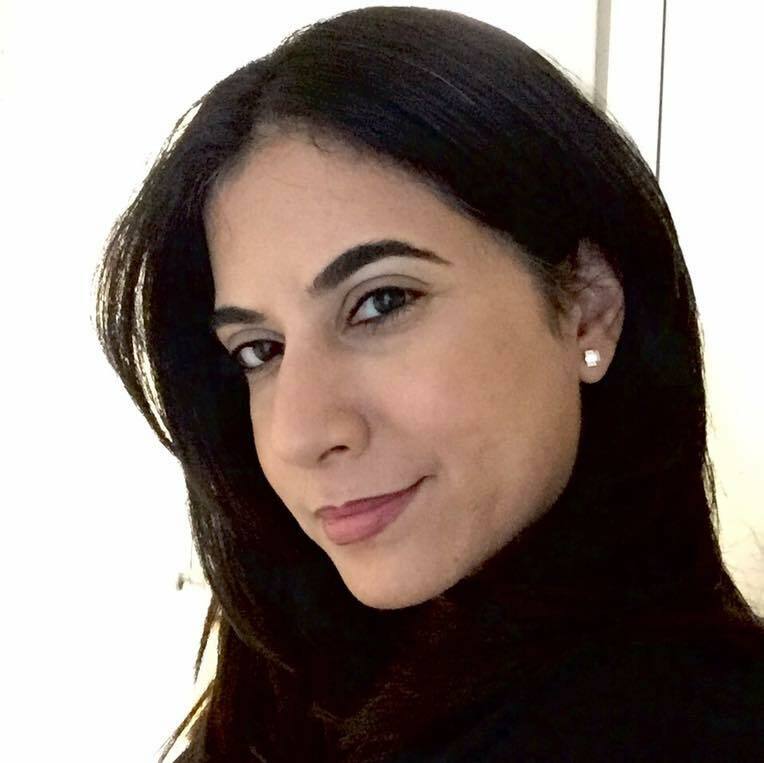 Sonia Kotecha comes to SAALT with over 15 years of experience in the nonprofit and social service sector and shares a deep commitment to fostering a more inclusive society. As SAALT’s Managing Director, Sonia provided management and overall coordination across SAALT’s administrative, financial, logistical, and organizational infrastructure needs. She’s responsible for developing internal systems and structures to help streamline the organizational work to help SAALT fulfill its’ mission. Sonia has been an active and trusted leader within the Asian American community in Austin, Texas. She has actively engaged in SAALT’s programming as one of Austin’s lead coordinators for Be the Change national day of service for over five years, and she has increased SAALT’s presence in Texas through coordinating SAALT roundtables and townhall meetings over many years. Prior to joining SAALT, Sonia was the Director of Community and Strategic Initiatives at CASA (Court Appointed Special Advocates) of Travis County where she played an instrumental role in building systems and process to be more strategic and innovative in how CASA served children and families. She helped expand CASA’s lens around diversity and inclusion while drawing attention towards the disproportionate effect of the child welfare system on communities of color. Sonia holds a Master’s degree in Social Work from the University of Houston, and a Bachelor of Arts degree in Sociology Honors and Ethnic Studies from the University of Texas at Austin. To contact Sonia, please email sonia@saalt.org.